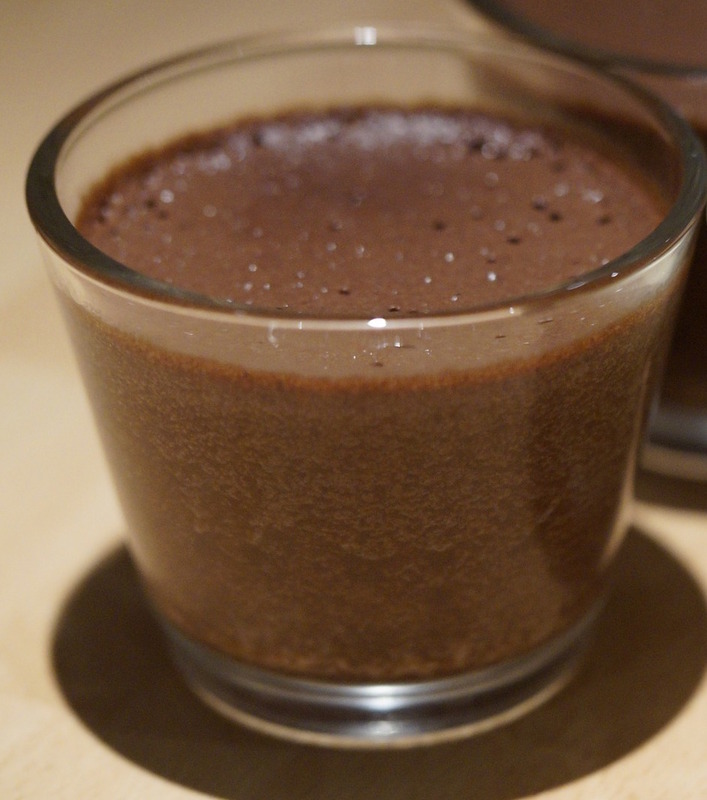 Chocolate mousse – an extremely easy dessert to make with only two ingredients! It’s quick, easy and tastes divine. *A bain-marie a sort of double-boiler used to melt ingredients for cooking. Here it means placing the bowl with the chocolate into a second bigger recipient containing water over heat to melt it.